We are equipped to give you high quality scans from your artwork. 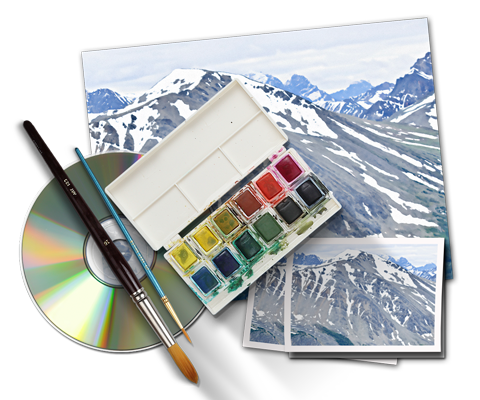 These will be colour matched to the best of our ability to your original artwork so that you may create high quality reproductions. You will receive the highest resolution image as a .tif file for printing as well as a lower resolution .jpeg file for web applications. If you are looking for the highest quality, archival prints may we suggest our giclée service. 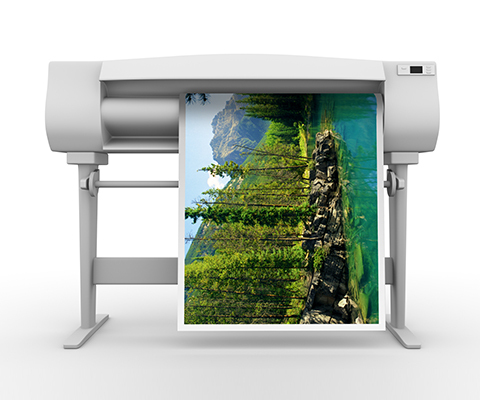 Your digital files will be printed on either smooth or textured fine art paper with Epson Ultrachrome Archival inks for years of image stability. Our printer is able to print sizes up to 24” in one direction by however long your image would become. A torn edge is even available if you would like to add an interesting edge to your work. 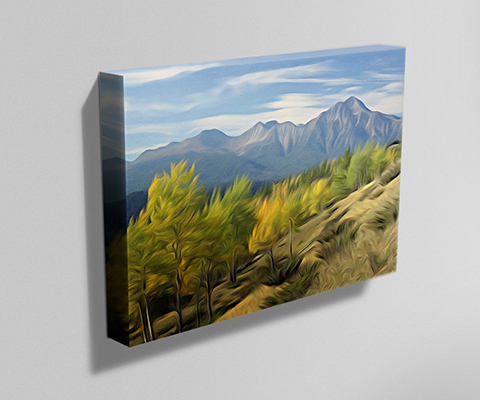 Canvas prints are a great way to decorate your place with the special images that you took. Your images will Be digitally reproduced onto a fine canvas, given a protective lacquer coat and stretched onto 1½ inch stretcher bars You then have a very light work of art that hangs easily onto your walls. Sizes range from 10″ x 10″ up to 40″ x 60″ to fit any space. 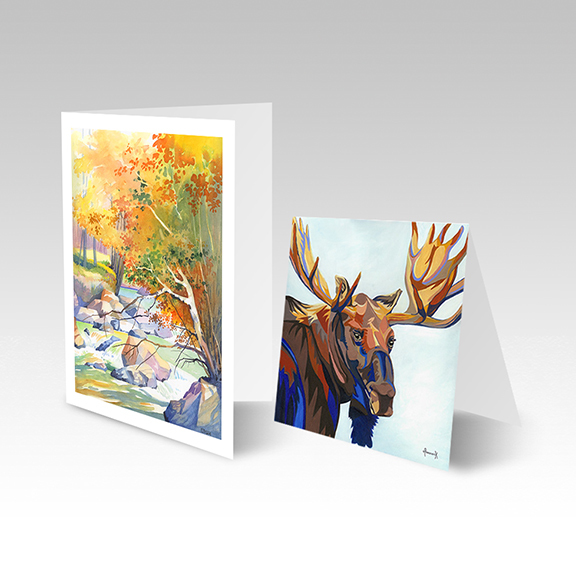 Your images could also be printed onto art cards for another possibility of extra sales. The most common sizes are 5″ x5″, 5″ x 7″ and 4″ x 9″ of which we maintain a stock of envelopes and clear bags to complete the card for resale. Other sizes can be created as well but would take a bit more time to source the appropriate envelopes and bags. 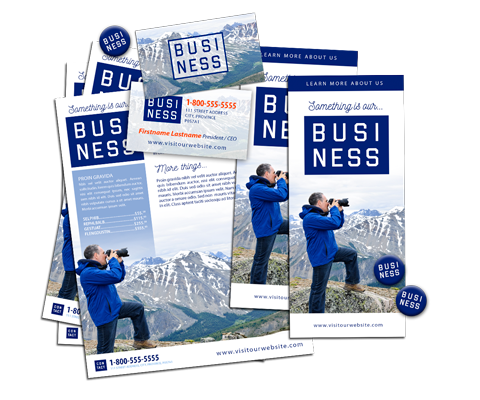 If you require business cards, flyers, handbills or posters for a gallery event or special promotion our designers are ready to assist you.